You can earn up to 6 CEUs (Continuing Education Units) toward maintaining cybersecurity and management certifications by attending FITSC on November 7th in College Park, MD! Last year’s FITSC conference at Phoenix TS’s location in Columbia. MD was so popular that we are going BIG this year by moving the location to the Samuel Riggs IV Alumni Center at the University of Maryland. Contact us at 240-667-7757 for more info about qualifying CEs for your certifications and other questions! How to Register: Visit https://www.fbcinc.com/e/FITSC/ to register online or call our team at 240-667-7757. The Federal IT Security Conference is a one-day event organized by Phoenix TS, a skills and certification based training center and FITSI, a non-profit organization responsible for the FITSP certification program. The annual conference features speakers and panel discussions related to cyber tracks in management, operational and technical trends. All profits earned from FITSC go to support the Wounded Warrior Cyber Combat Academy, a non-profit dedicated to training wounded US military in the DC area in order to help them transition to a career in cyber security. The FITSC will donate all profit earned from the event to support the Wounded Warrior Cyber Combat Academy. 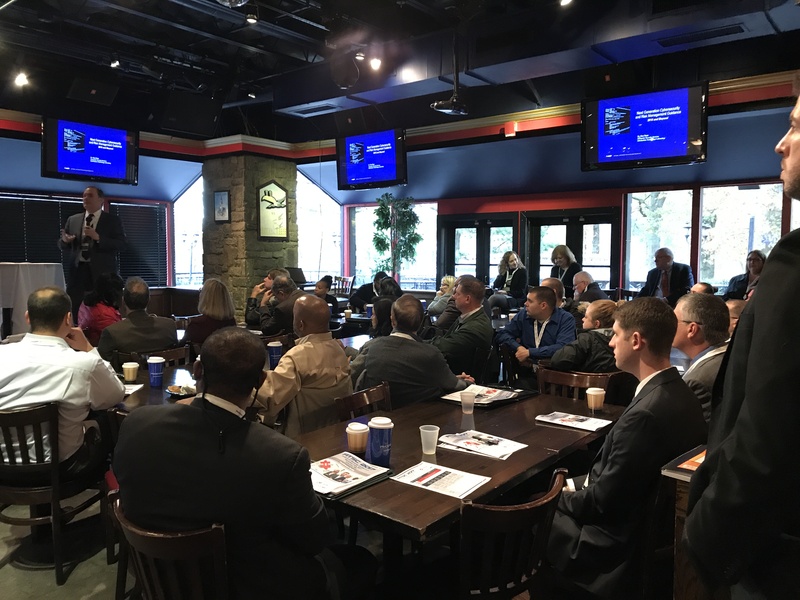 Your attendance, sponsorship and/or commitment to speak at this event will all support helping the next Cyber Combat Academy class get the training they need to succeed in the field of cyber security. To learn more about how you can help, call our team at 240-667-7757.